Kissable lips with Kissing Elixirs! 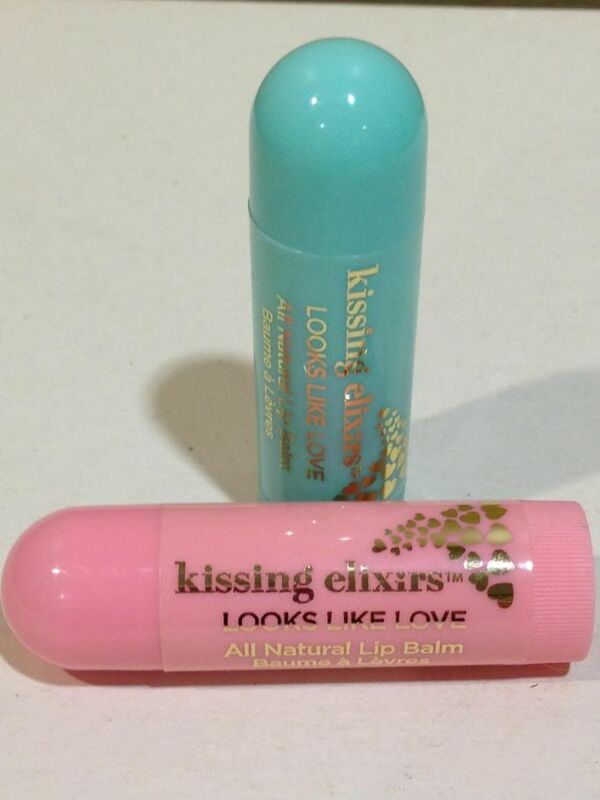 Their all natural lip balms go on silky smooth with such great flavors – Mint Vanilla and Cinnamint. With a unique blend of apricot kernel oil and pomegranate seed oil (sounds yummy enough to eat! ), your lips will be protected and rehydrated naturally. Also contains pure peppermint and other extracts, so you’ll feel a refreshing sensation and scent. Perfect for kissable lips!